For decades, 3M ESPE has been the trailblazer in the glass ionomer success story. 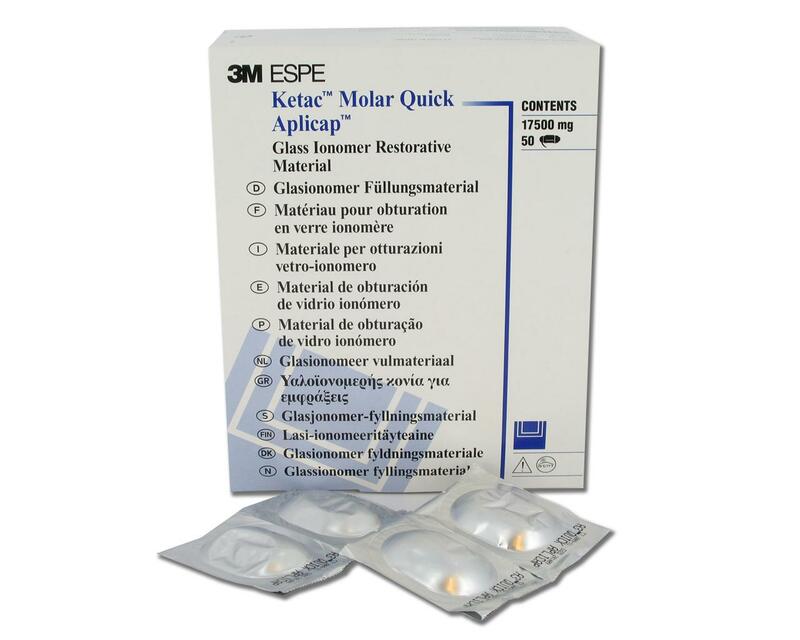 -When you need lasting protection use 3M ESPE Ketac Molar Glass Ionomer Filling Material. -Many parents would like to ensure that their childrens teeth are durably protected as soon as possible and dentists feel the same way. -In addition to many other indications, Ketac Molar glass ionomers are also ideally suited for early fissure sealing. As a tough fissure-sealing material, it offers years of effective protection against caries, as demonstrated by a multi-center study.